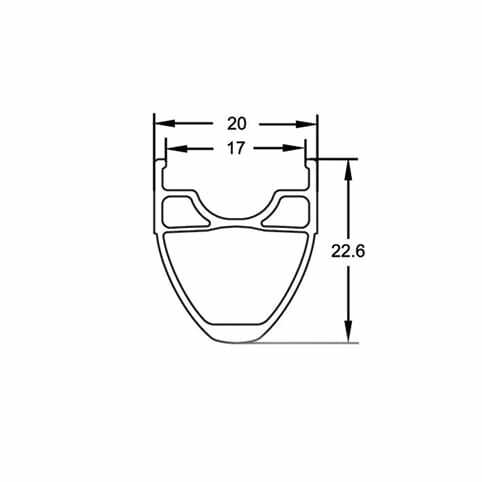 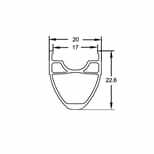 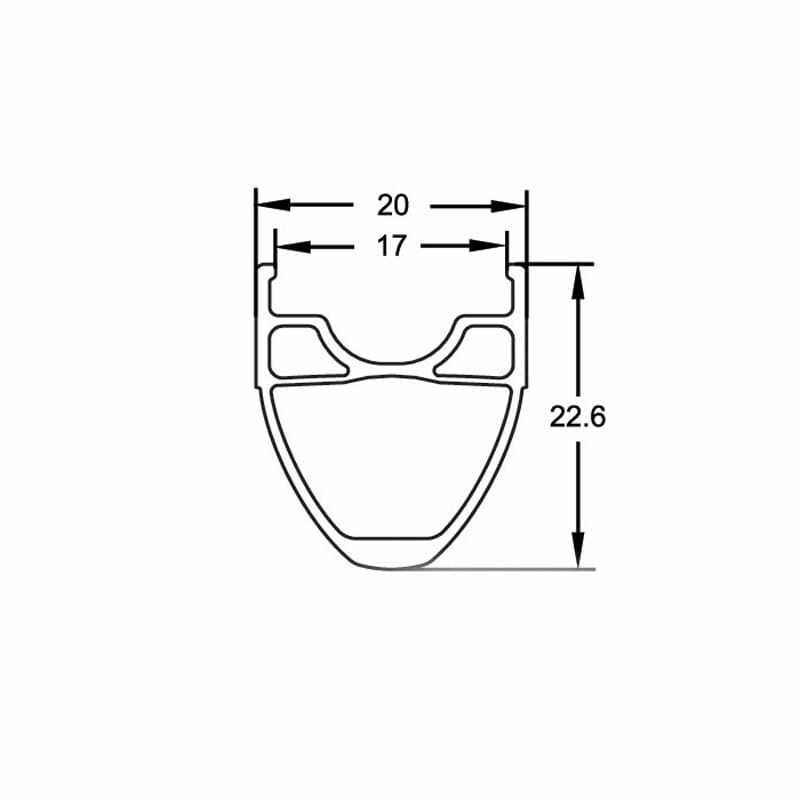 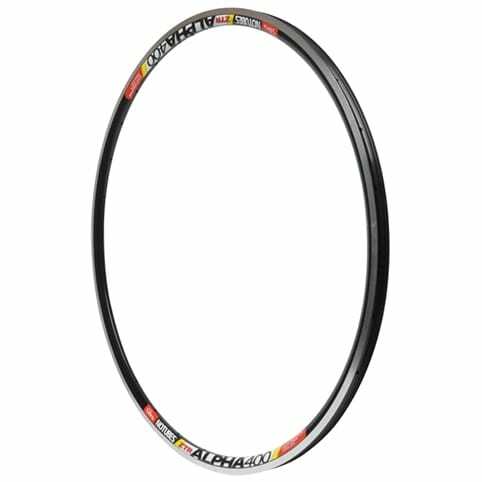 ZTR Alpha 400 - A rim that shares the same dimensions and Bead Socket Technology as the Alpha 340 but adds the triple channel and internal arch design of our nearly invincible Arch EX and Flow EX rims. 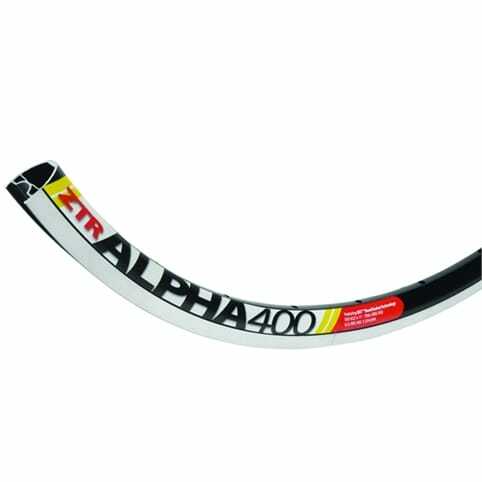 The ZTR Alpha 400 offers a 33% thicker spoke bed than the original Alpha 340 rim for maximum durability. 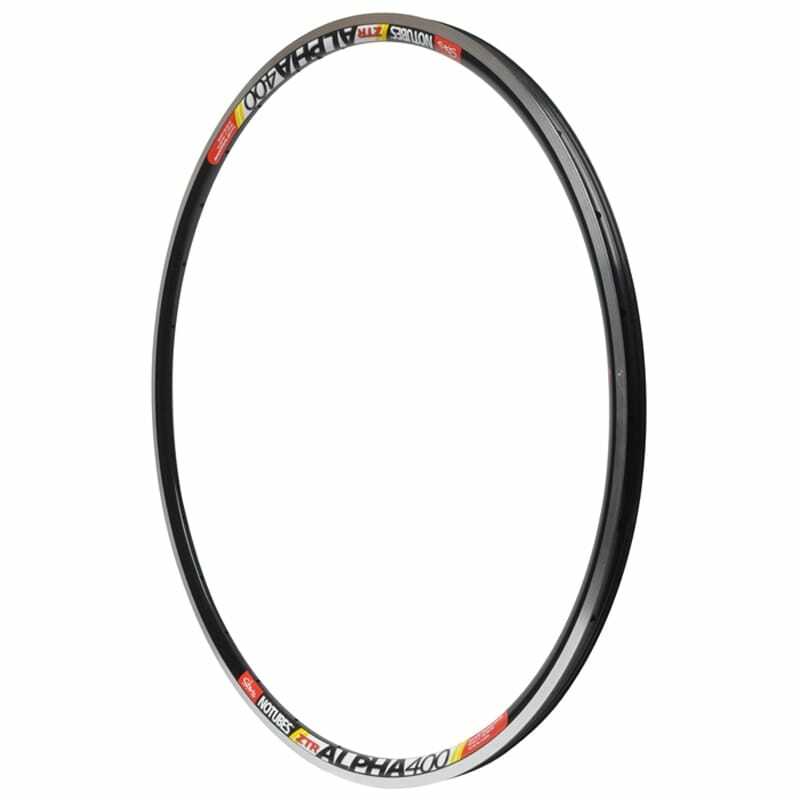 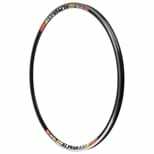 Light and fast on the outside, ultra-stiff and strong on the inside, the new ZTR Alpha 400 is the rim we've all been waiting for!